Asec Lock Haringey N4 Fitting by North London Locksmiths Ltd.
An Asec Lock Haringey N4 Fitting Service offered by North London Locksmith Ltd. a family run business which has been established in North London for more than 35 years, caring for our customers security needs. to speak to a member of our friendly Locksmith Team. WE WILL NOT LET YOU DOWN FOR YOUR HOME SECURITY NEEDS. The Number "ONE" North London Asec Lock Haringey N4 plus many other make of Lock Fitting Service. Looking for an estimate on any lock fitting, lock opening or UPVC Lock repair, which you may require, including any Asec Lock Fitting, click here to go to our estimate page. You can also telephone 0208 800 6041 to get a verbal estimate from one of our friendly Locksmith team. North London Locksmiths Ltd. are proud to offer a full Asec Lock Haringey N4 Fitting Service. in their products it offers, knowing that people can feel assured when securing their home and valuables. An industry leader for security products in both commercial and domestic markets, the Asec range has products to suit, regardless of the scale of your project. have been developed to comply with British Standards, meaning quality and durability is at the forefront of our development. Key Cutting; Locking Products; UPVC; Tools and Accessories. By striving to deliver the latest products in the security market, Asec is continually developing and expanding the product range to give you ultimate protection. 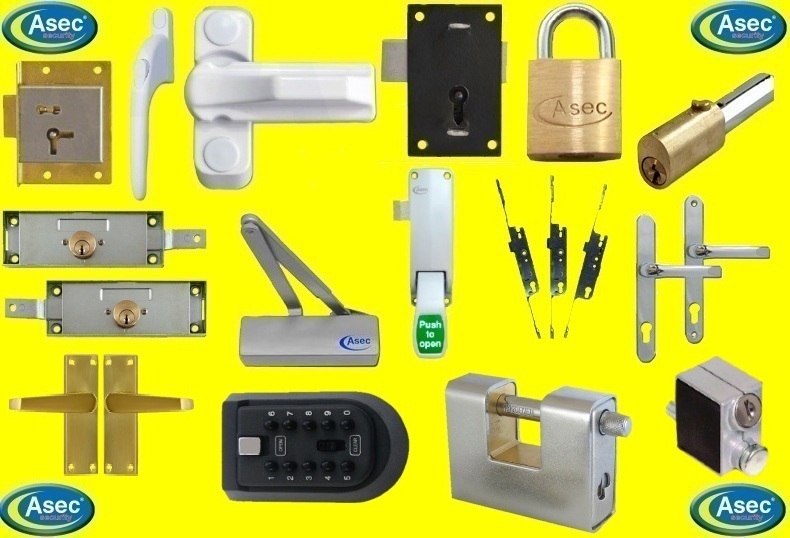 If you do not live local to our shop you can buy Asec Locks through our web shop, at discounted prices. Why not check out our fair fitting and lock opening prices, when we give a price it will include VAT without any further costs involved, apart from parts. Our Carpenters and Locksmiths are at your service for the fitting of any Asec Lock or any other lock that you may need fitting. Our Asec Lock Haringey N4 Fitting Service is for you. 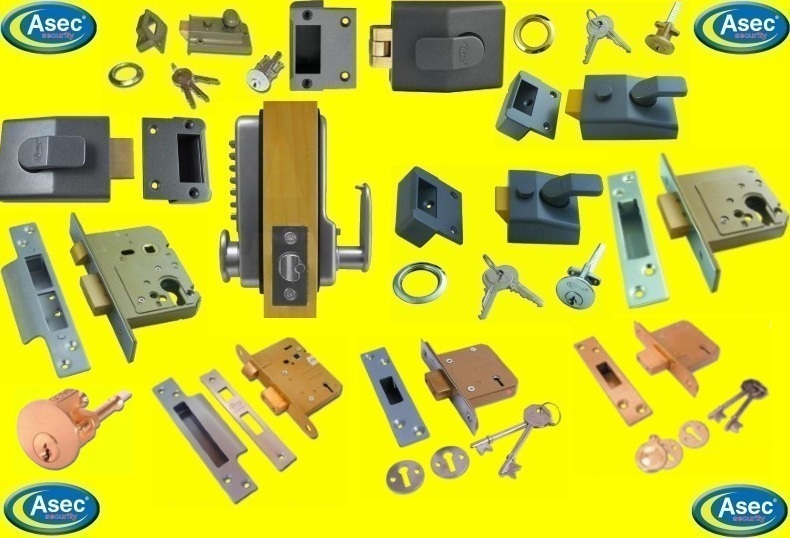 North London Locksmiths Ltd. take great pride in the Services they offer whether the fitting of new locks, repairing or opening of UPVC locks. We offer a fast fitting service on a 24 Hour basis at fair and reasonable prices. 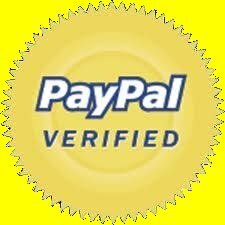 TRY US YOU WILL NOT BE DISAPPOINTED IN OUR FIRST CLASS SERVICE. The Number "ONE" London Asec Lock Haringey N4 Fitting Service. *In fact all your HOME SECURITY needs under one Company. If you need a free estimate for any LOCK FITTING or for any HOME SECURITY work or even for our North London Locksmith Service. Please fill in the form below and a member of North London Locksmith Ltd. 24 Hour will respond as soon as possible.